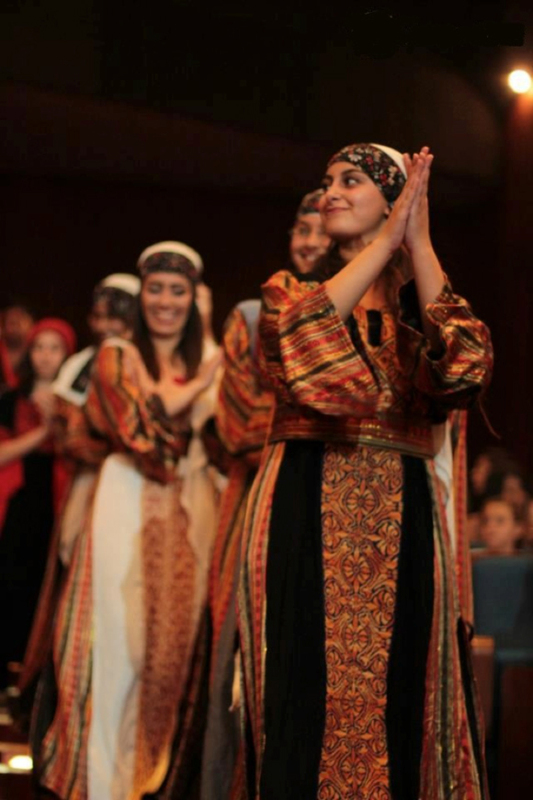 As part of the Centre’s mission to preserve the folk performing arts, the Centre organized the annual Palestinian Heritage Festival from 1989 to 1992 which was the largest local festival at that time. 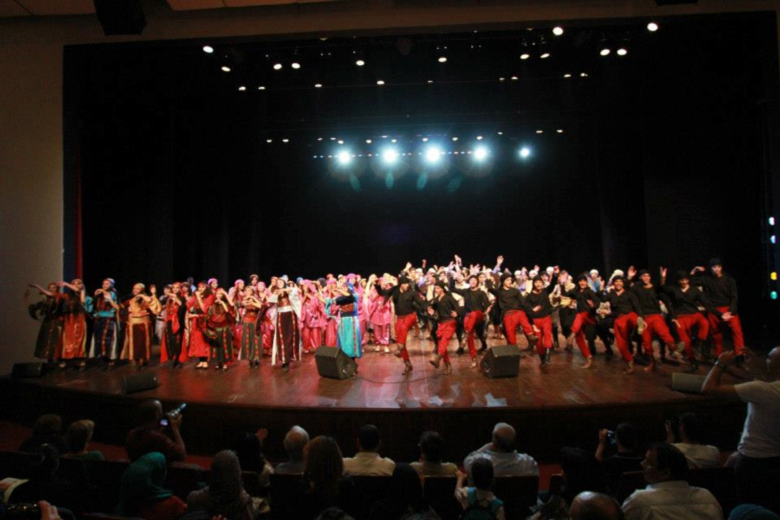 The centre revived The Heritage Festival in 2008 to encourage local folk groups from the various parts of Palestine to perform their productions. The Centre has expanded its activities to cover four governorates to overcome the restrictions of movement and access, the apartheid wall and the military checkpoints imposed by the Israeli occupation. 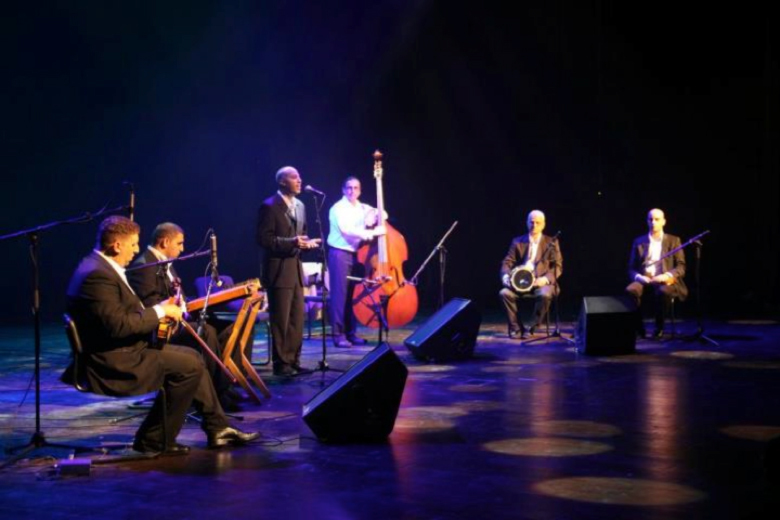 The Festival is also becoming opportunity to portray the creative performance of new groups trained and established by the Centre. 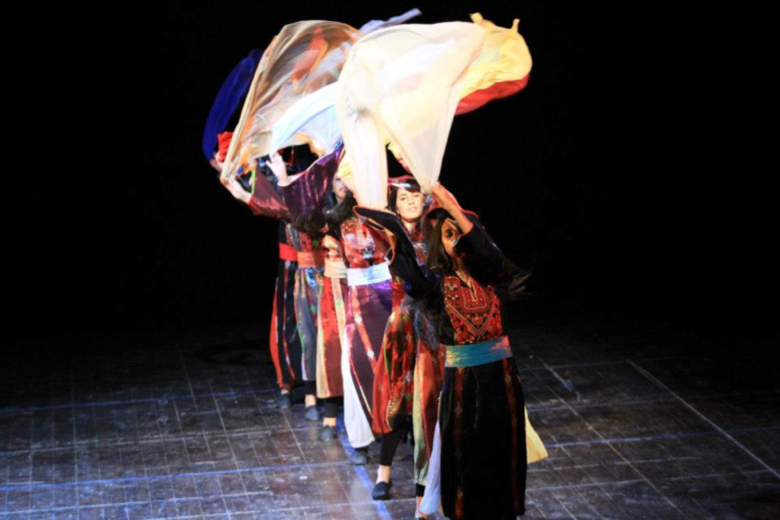 Each year, the groups that are either established or developed by the PAC by the Outreach program of the Dance School, are being trained in order to perform their dances in this festival, In addition to hosting local professional dance and music troupes to perform in the festival.